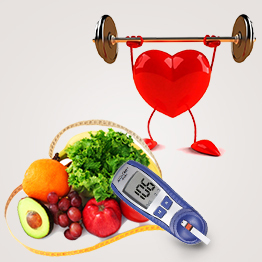 Duration - 10 days/ Rs 1200Customized diet plan according to your medical concern :-Diabetes (Type 1.. 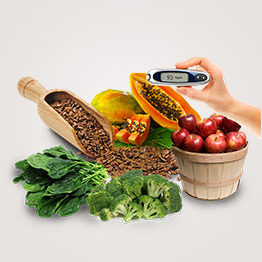 Duration - 30 days/ Rs 3500Customized diet plan according to your medical concern :-Diabetes (Type 1.. 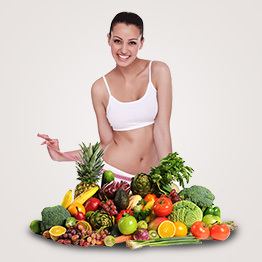 Duration - 10days / Rs 1000Nutritionally balanced customized diet plan according to your weight, hei.. 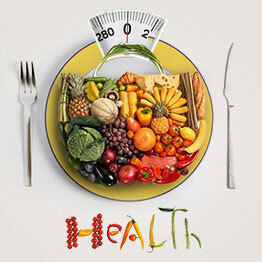 Duration - 30days / Rs 3000Nutritionally balanced customized diet plan according to your weight, hei.. 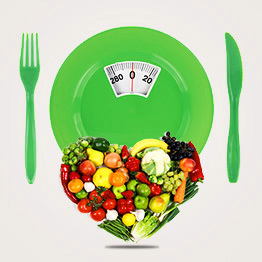 Duration - 10 days / Rs 1500Customized diet plan which will help you lose weight and also help contr.. 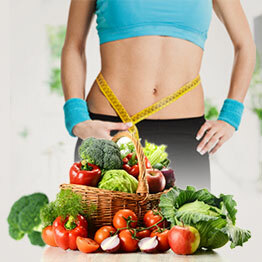 Duration - 30 days / Rs 3700Customized diet plan which will help you lose weight and also help contr..